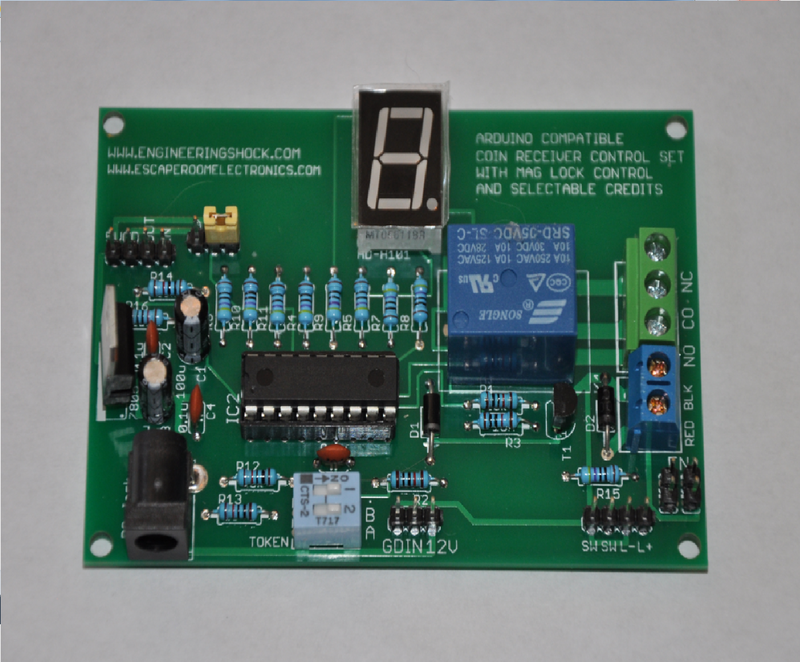 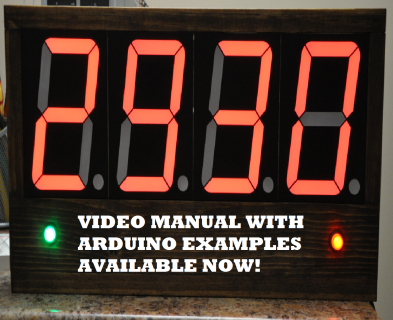 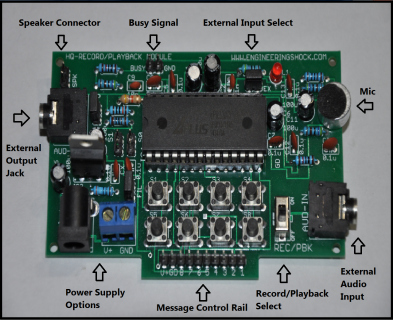 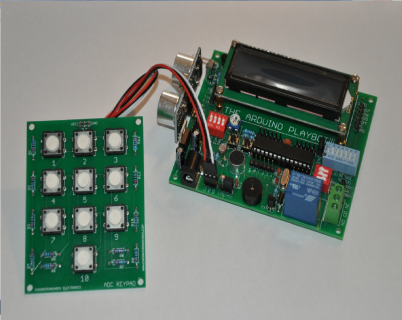 We will use this page to link Arduino code from our youtube videos. 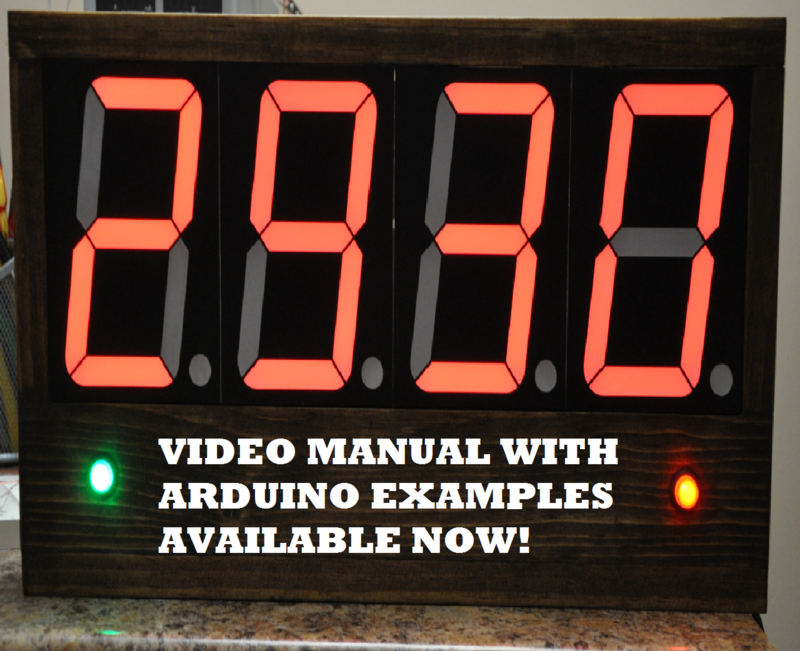 Have a gander, if you'd like =D Click here! 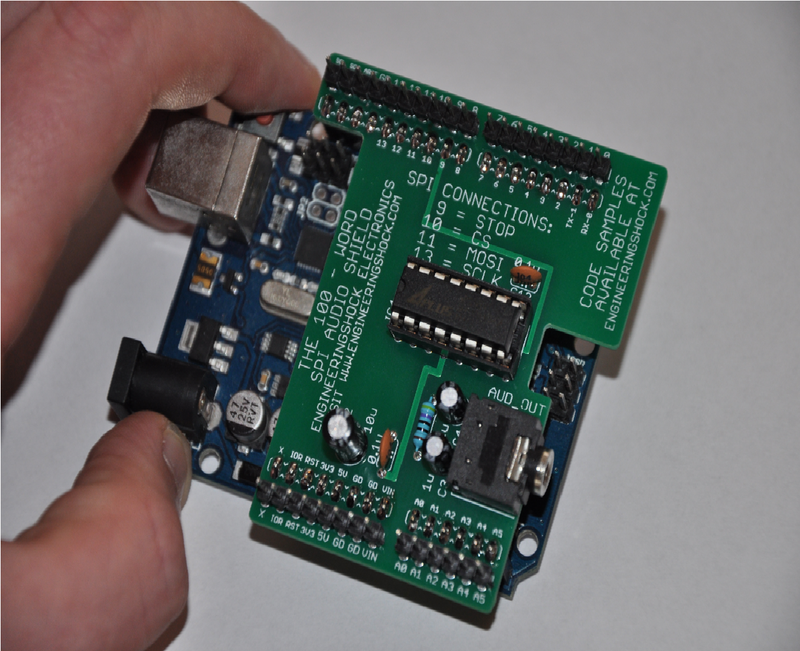 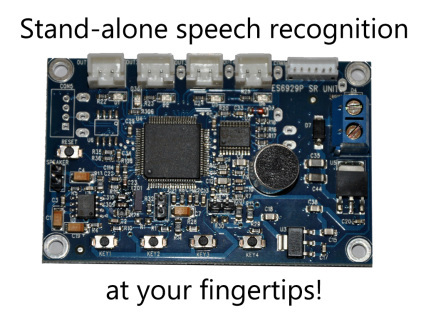 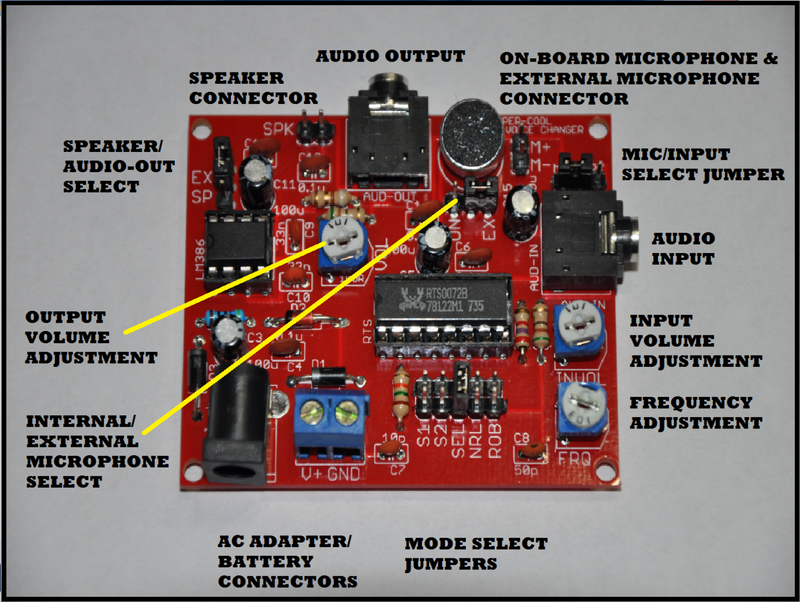 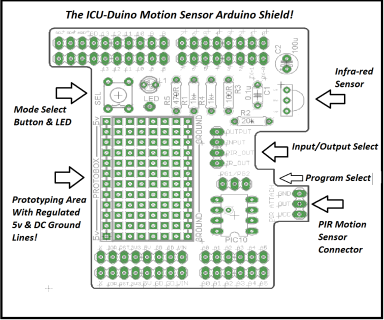 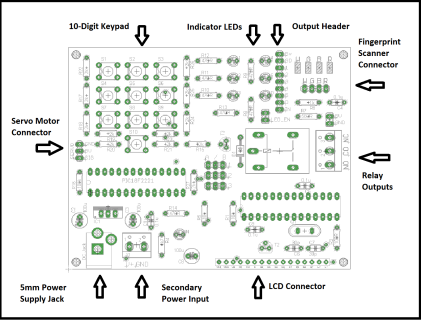 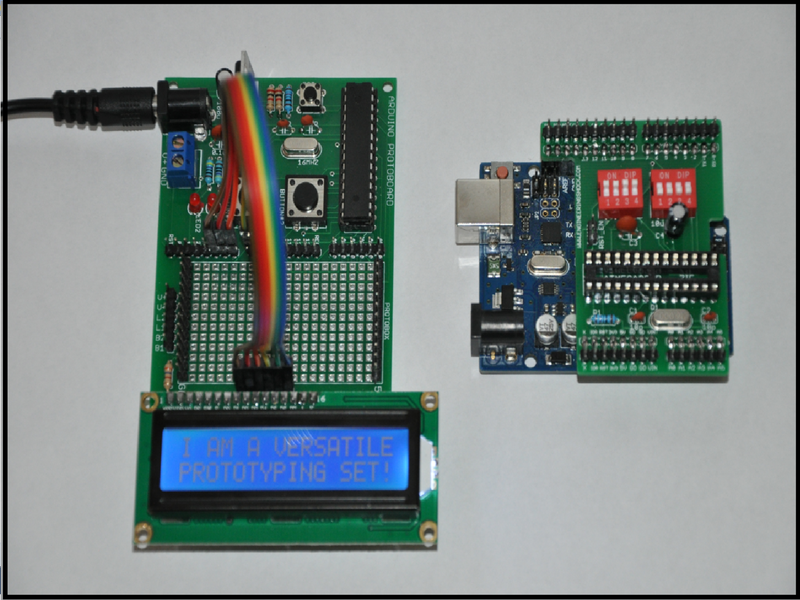 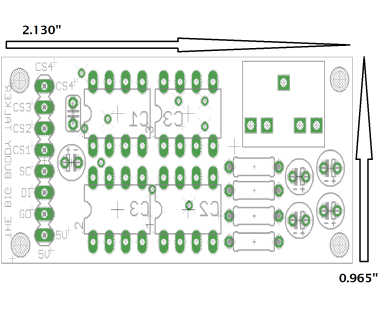 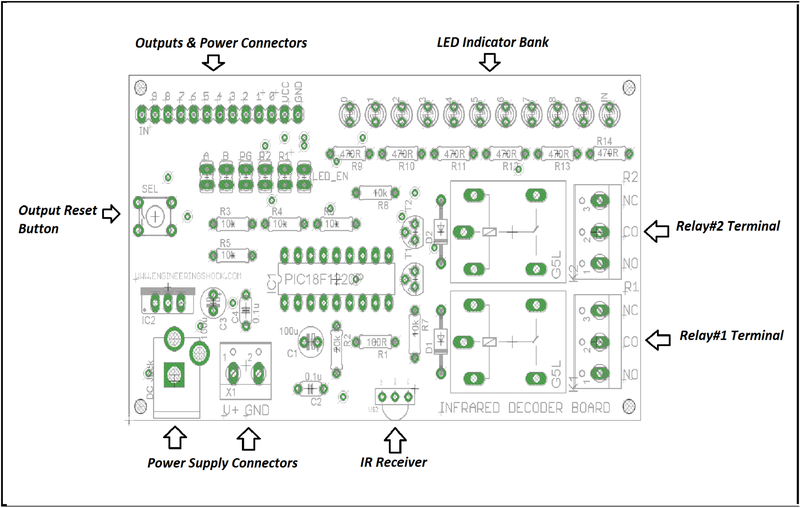 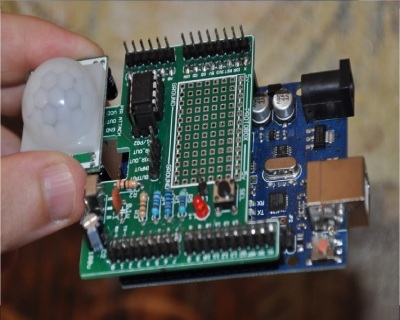 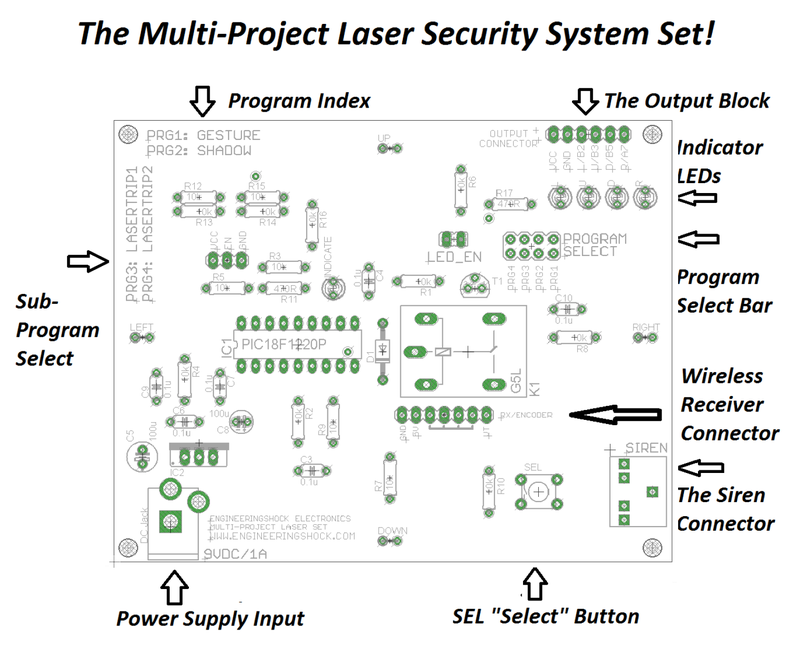 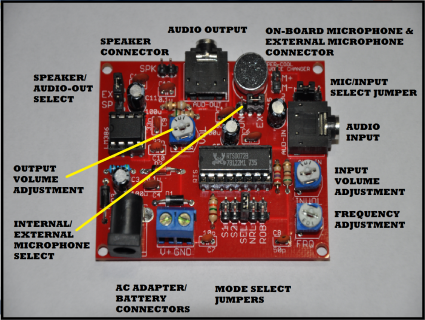 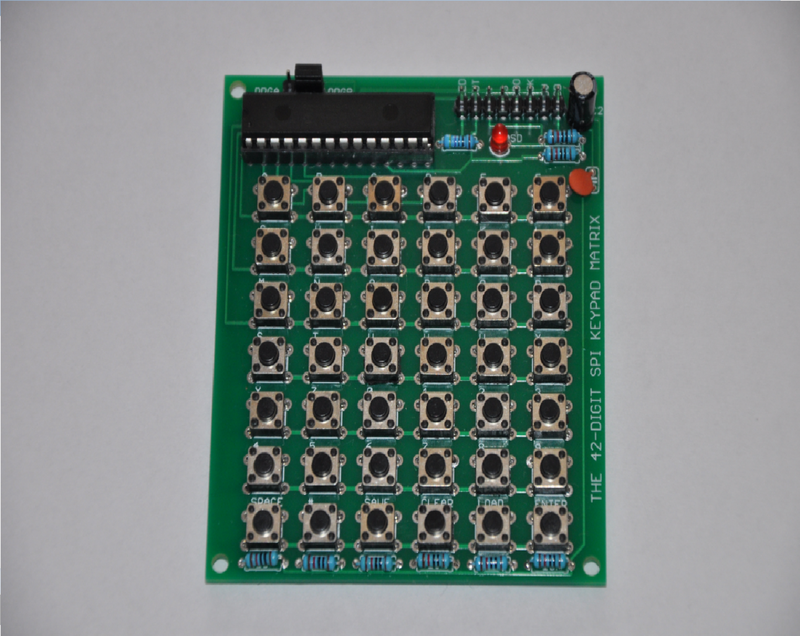 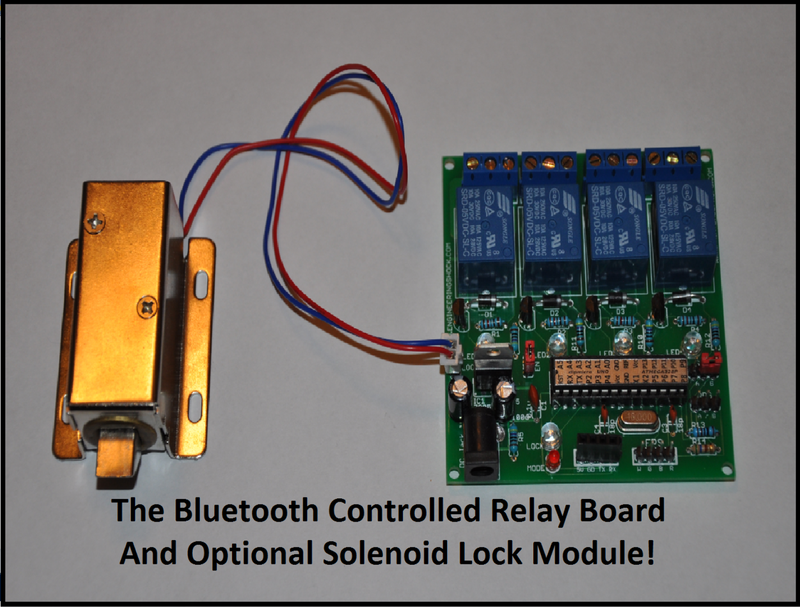 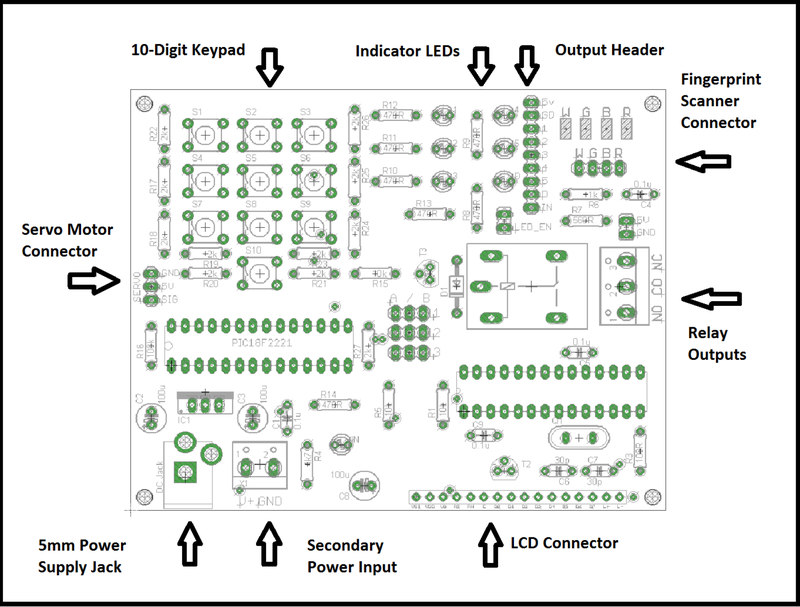 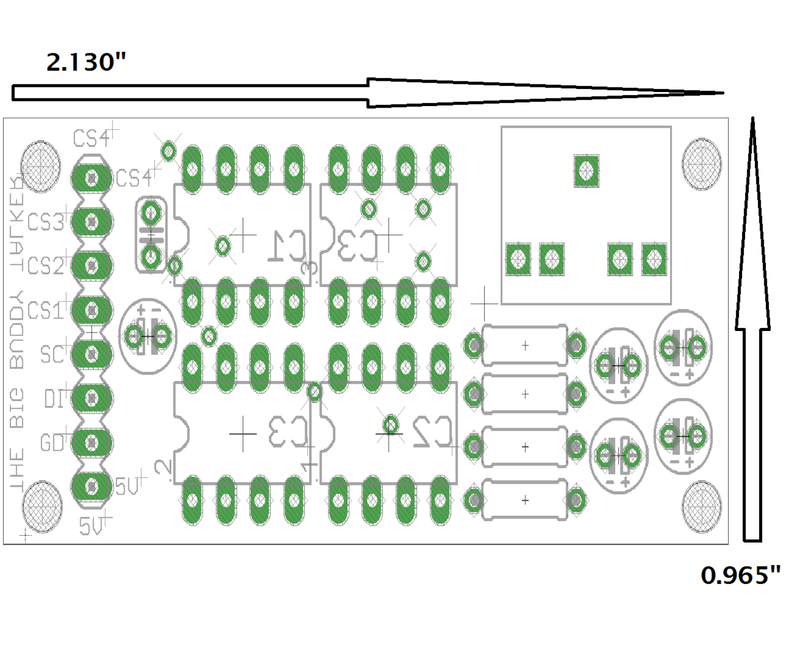 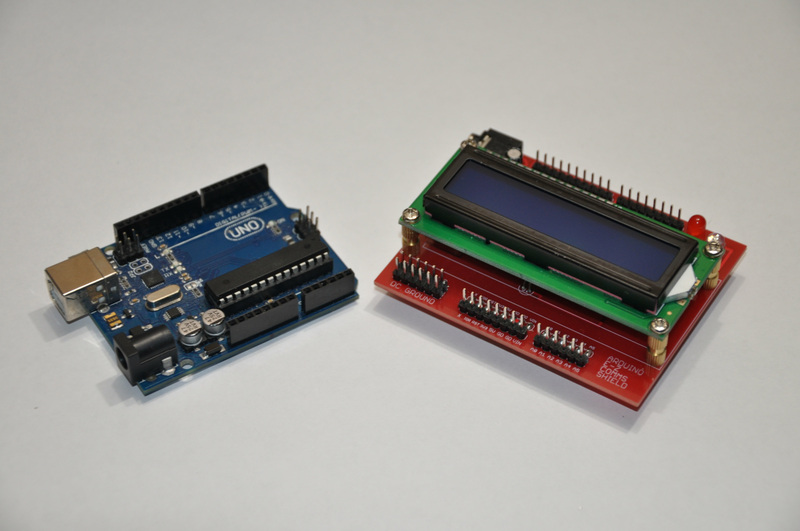 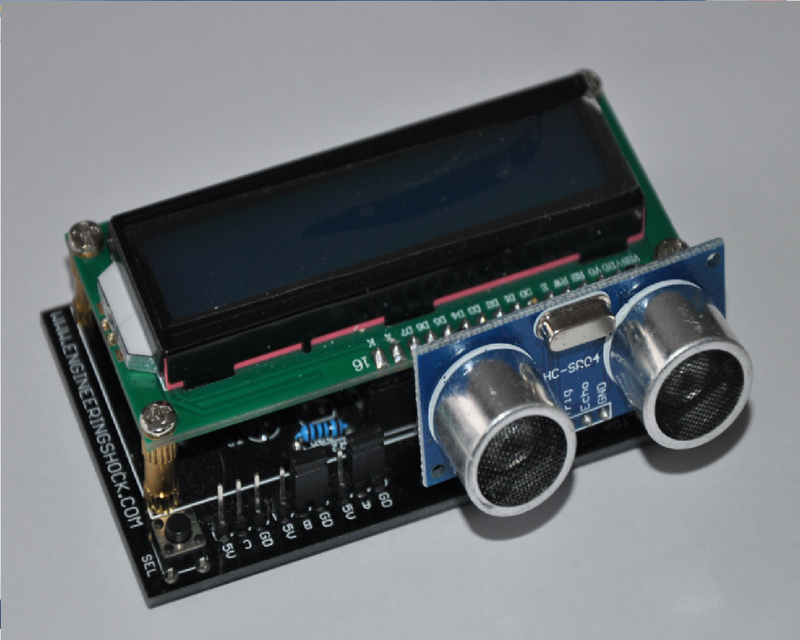 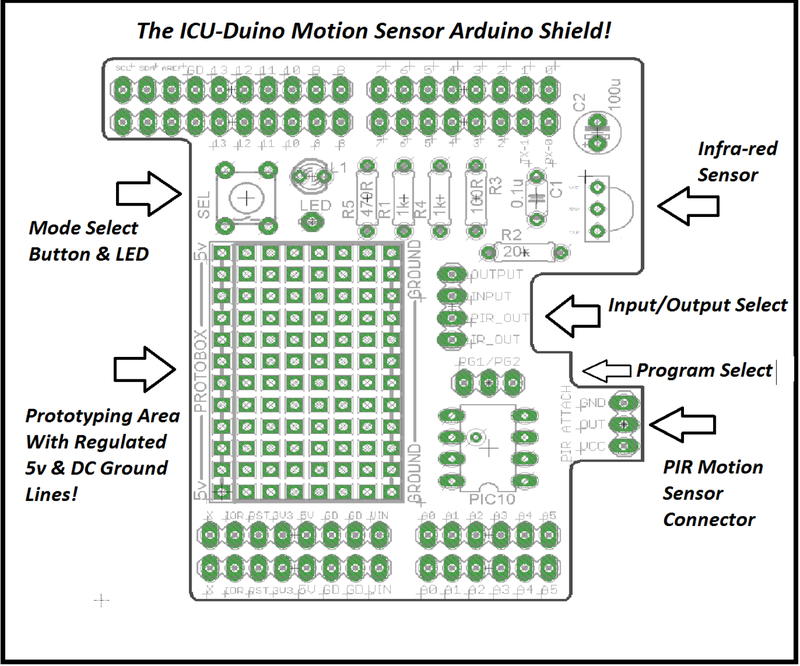 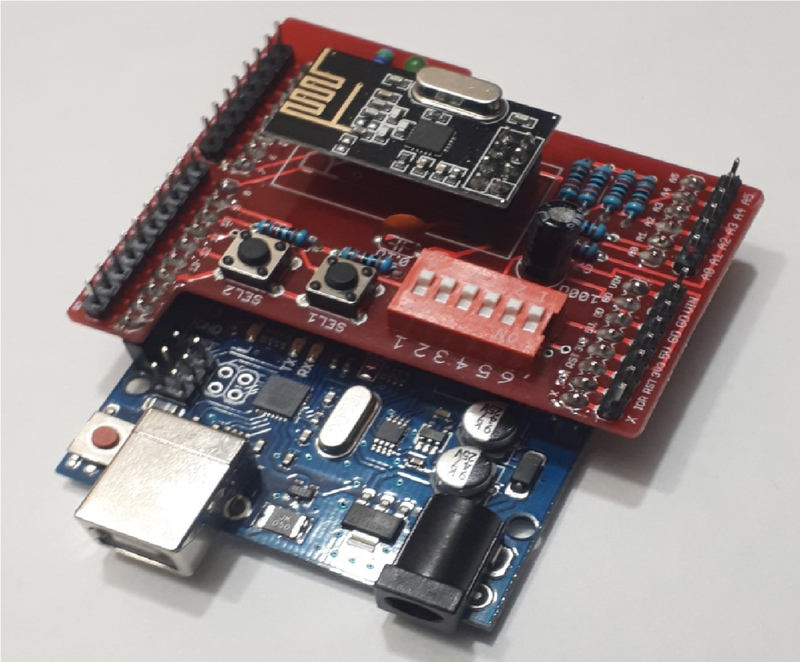 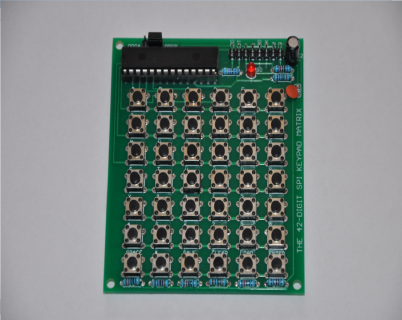 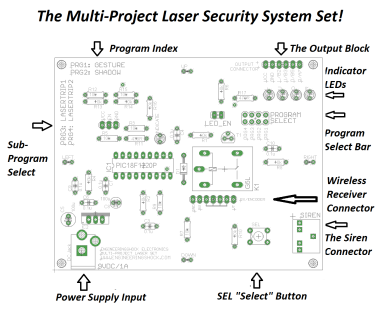 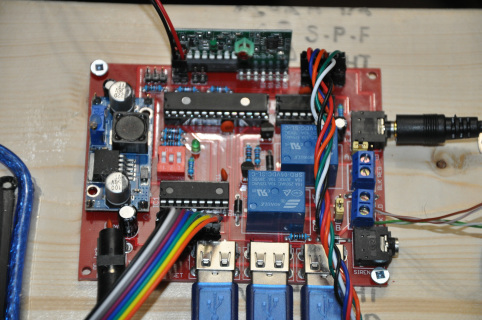 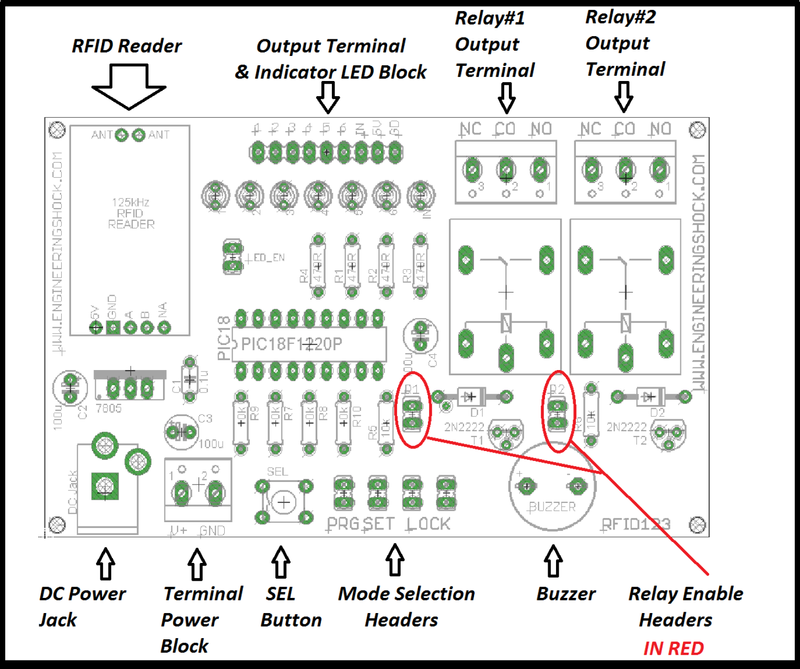 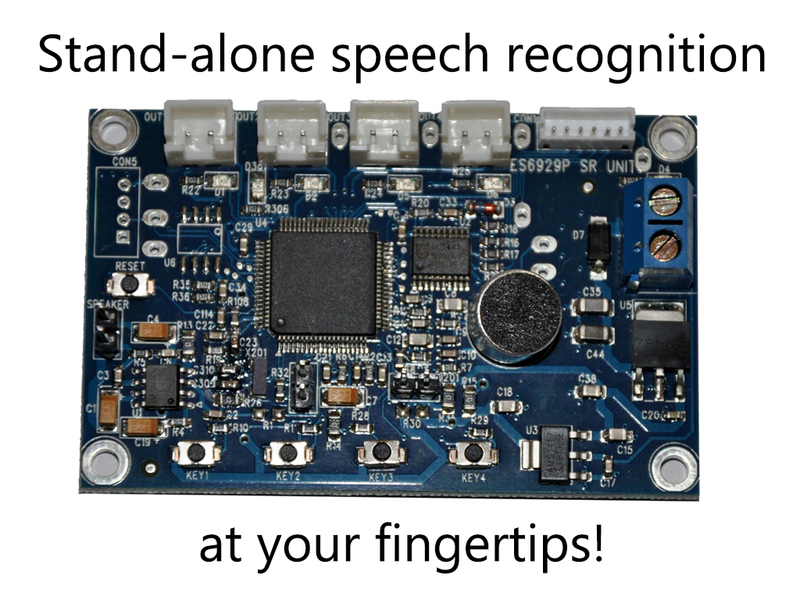 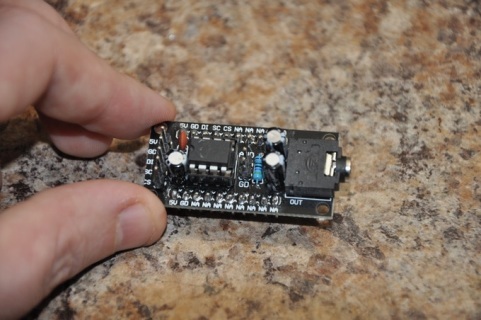 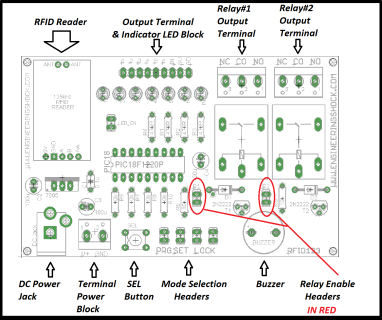 The NRF24L01+ Arduino Wireless Transceiver Shield PROJECT PAGE!